The classical music season at the Southbank Centre looks to be one of the most far reaching and ambitious programs ever. Alex Ross's book "The Rest is Noise: listening to the twentieth century" is being brought to you live with concerts, performances, talks and debates throughout 2013. There will be over 200 events catering for everyone from performances by the London Philharmonic Orchestra with music before the first world war, think Berlin in the 20's and 30's through to to the UK premier of 200 Motels, written by Frank Zappa and performed by the BBC Concert Orchestra. For a bit of fun there is the Wobbly World of Opera that encourages audience participation as well as an evening of laughs. 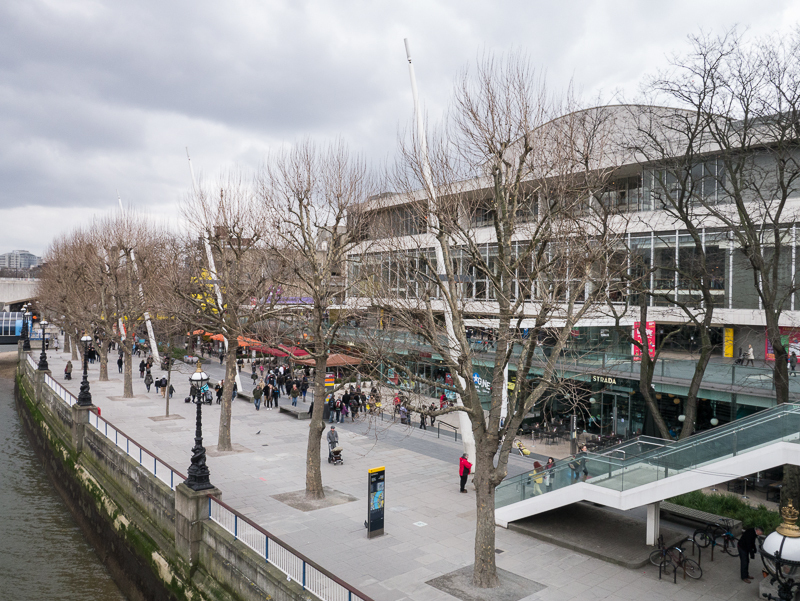 The Southbank’s resident orchestras are each embarking on their own seasons. The Philharmonic will perform Berlioz’s ‘The Damnation of Faust’ in September, while the LPO presents two world premieres: in January 2014, James MacMillan’s Viola Concerto performed by Lawrence Power and conducted by Vladimir Jurowski, and in April 2014, Górecki’s Fourth Symphony under Andrey Boreyko. 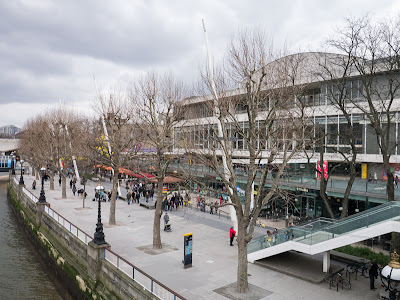 If you are from out of town and are looking for somewhere to stay you can find a nearby Holiday Inn Express in Southwark, within walking distance of the Southbank Centre. Alternatively, why not stay at the Holiday Inn Regent’s Park hotel where you are a short drive away from the Royal Albert Hall. Bit of a philistine I'm afraid; I'll pass, but I'm sure that those who go will enjoy it. Looks good - something for (almost) everyone. It sounds like there is something for everyone! Ambitious is right! I'd be tempted to try a little bit of everything and I'm curious about what Frank Zappa created. I don't plan to be in London this year, but I would LOVE to attend some of these events. Can we expect that you will update us on some of the concerts? This is what I love about London. I don't think there is another city in the world that has so many great and varied events. This amazing list is a clear indication of why they say 'bored of London, bored of life'. The only difficult thing is constantly being able to keep up with what's going on!! Can't wait to attend some of these fantastic events! !